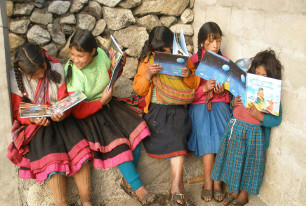 If you feel comfortable, learning is easy! 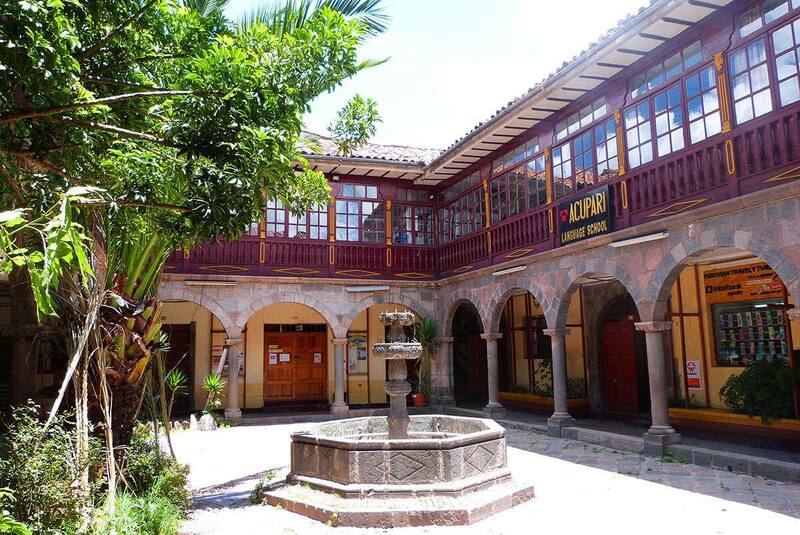 That’s why our German-Peruvian cultural association is located in a beautiful colonial building in the heart of Cusco’s old city center. 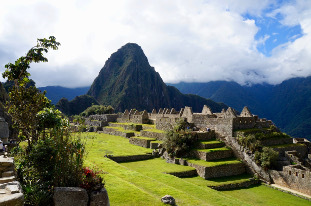 Nowhere else will you find such a creative mixture of Inca and Colonial tradition, architecture and culture. 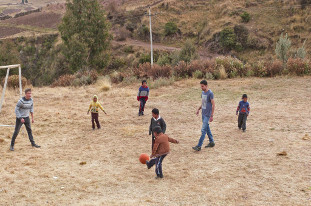 In ACUPARI we teach Spanish, German and Quechua to enable our students to engage in intercultural exchanges with local people and guests from all over the world. 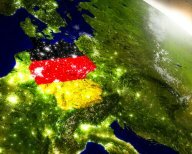 The official license from the Goethe-Institut to conduct German exams and the recommendations of our school by the German and Austrian Embassies prove the quality of our teaching. 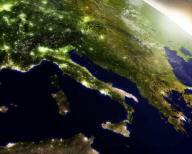 In addition to our classes we offer many cultural activities. 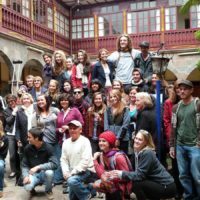 We frequently organize excursions to the region around Cusco, offer Salsa lessons and support concerts performed by Peruvian and international artists. 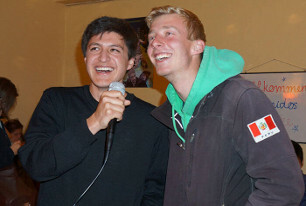 Our international Stammtisch and the Friday Café are opportunities for our Peruvian and German students to be in touch with each other and build new friendships. 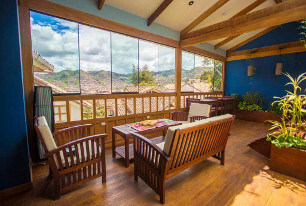 Also our host families guarantee our students can feel at home during their stay in Cusco! 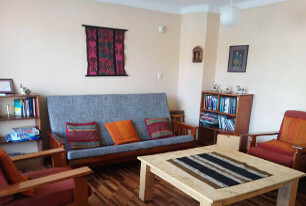 If you choose to learn Spanish in ACUPARI we are glad to find you a host family. 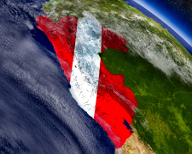 To live with a Peruvian family will enable you to get to know daily life in Peru and to practice your Spanish after lessons right away. 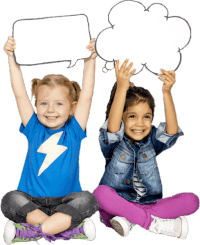 For any questions, you will have someone to turn to and thus settle in easily. 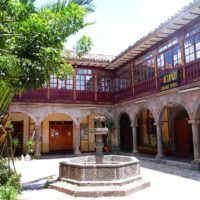 There are also many hostels and hotels in Cusco; for a recommendation, please get in touch with us! 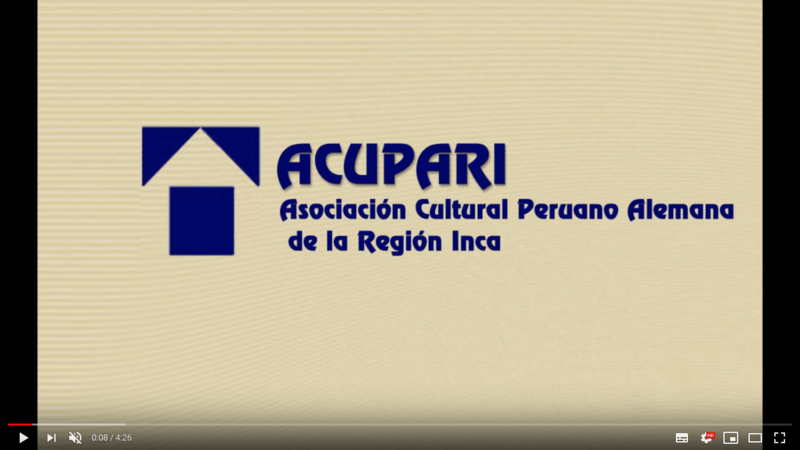 As a non-profit cultural association, it is important to us that our Peruvian and German students have time to connect apart from their classes.This is why we organize excursions, offer Salsa lessons and celebrate German and Peruvian holidays together. 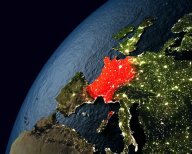 During our international Stammtisch and in our Friday Café you will find people who will help you to get to know and love their culture. 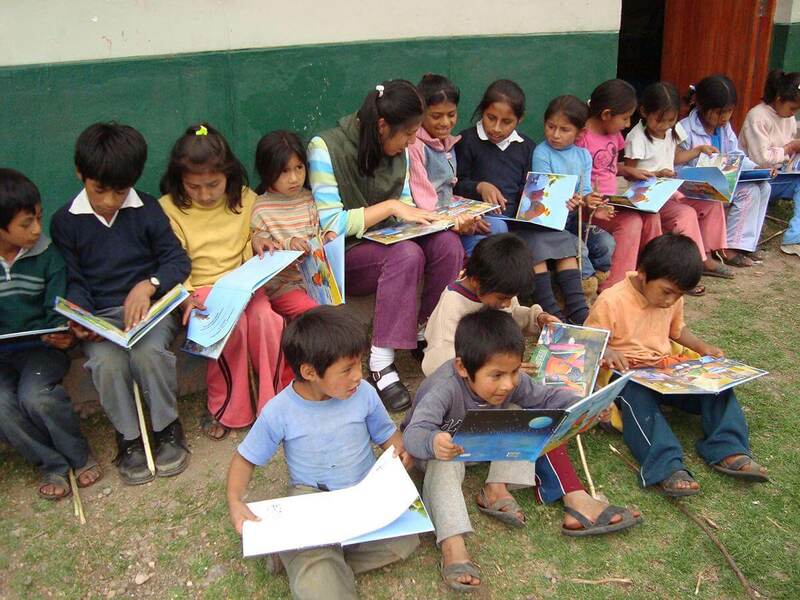 Our Children’s Book Project “Books for 70 schools” supports cultural development in the Andes. 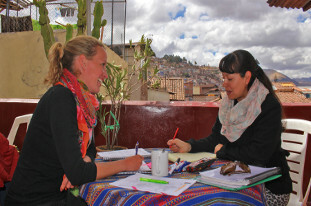 Why learn Spanish in Cusco? 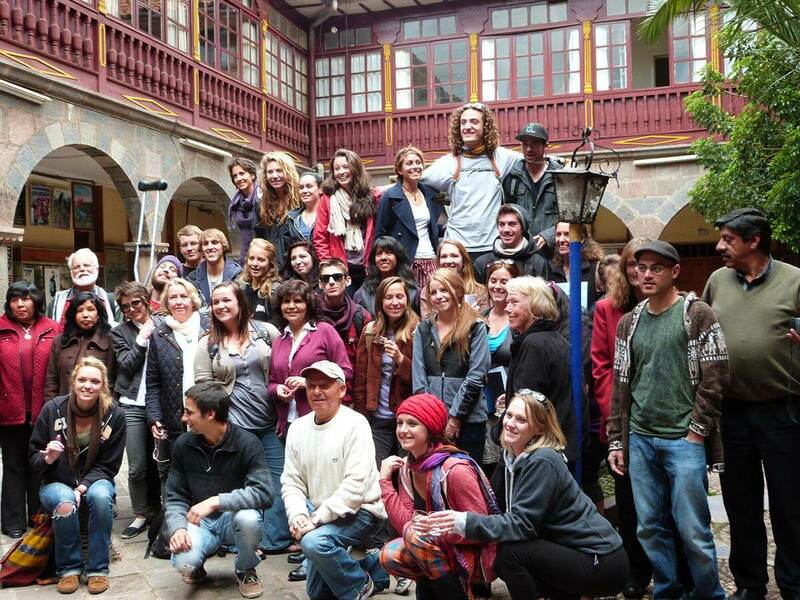 You will never forget the experience of learning Spanish in Cusco! 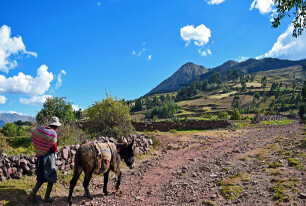 This special town in the Andean mountains appeals to all your senses. 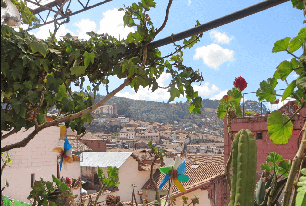 Women in traditional dresses, extraordinary plates, exotic animals and plants, and the sounds and smells of Cusco city make it easy to get up every morning curious for what lies ahead. 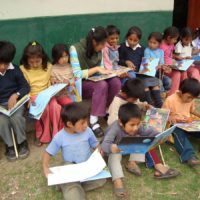 Being able to engage with local people will make your Spanish lessons worthwhile! 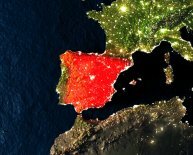 We offer combined Spanish courses in different locations. 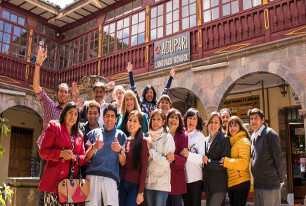 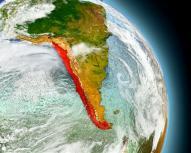 You can start your Spanish course in ACUPARI – Cusco, Peru, and continue in one of our partner schools in Madrid, Granada, San Sebastian, Barcelona or Santiago de Chile.